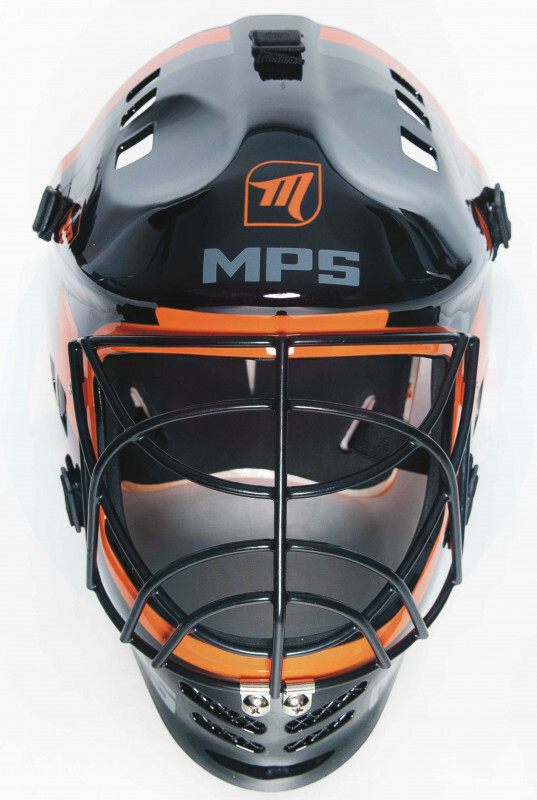 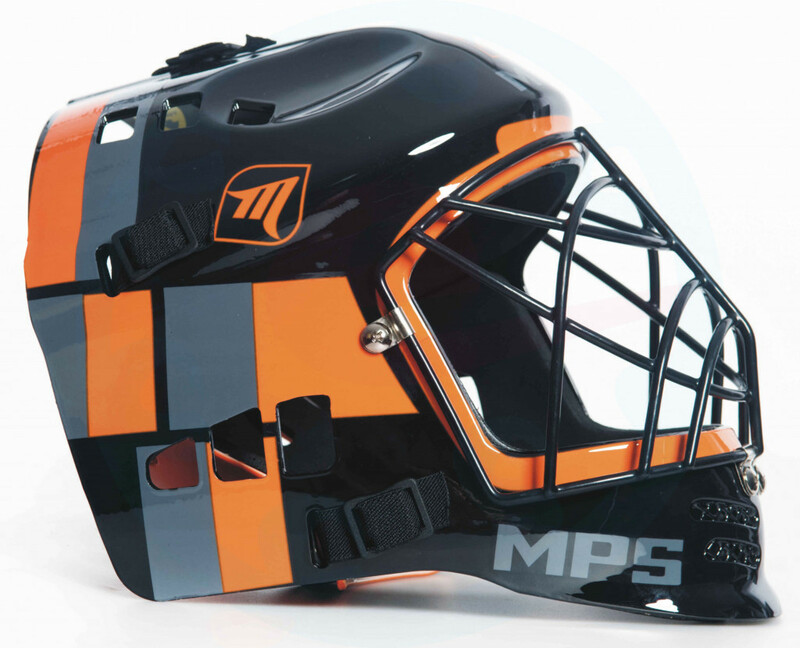 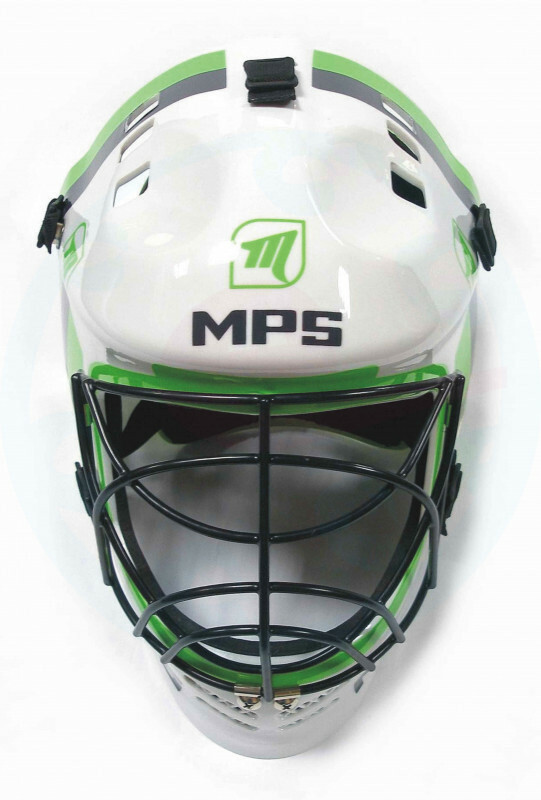 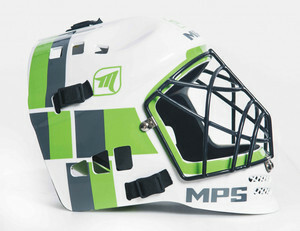 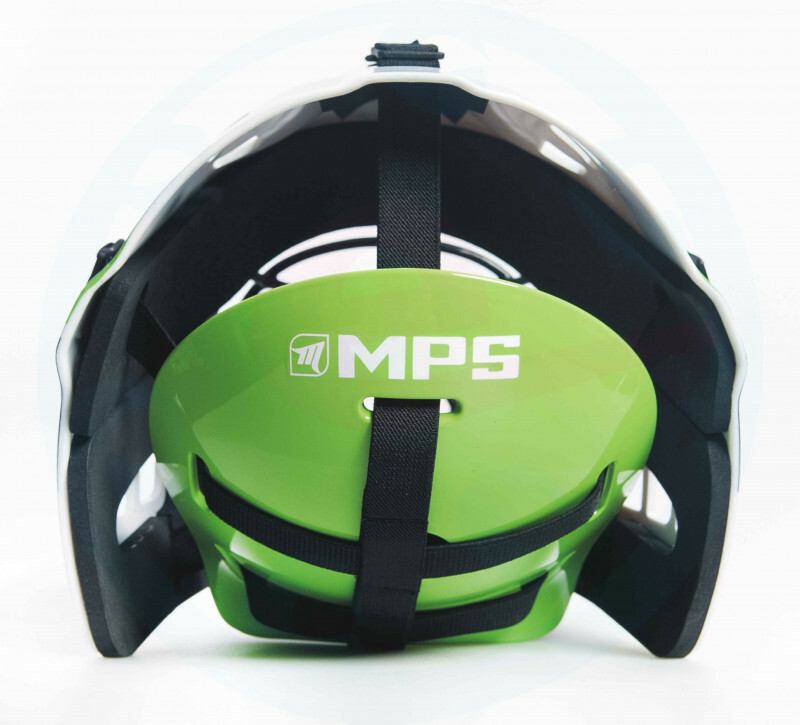 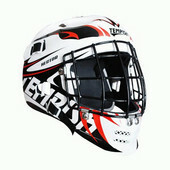 Goalie mask MPS PRO intended for floorball. 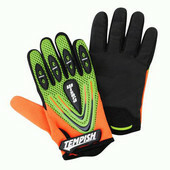 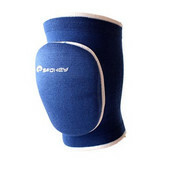 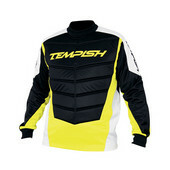 It is made of extremely durable and lightweight plastic. 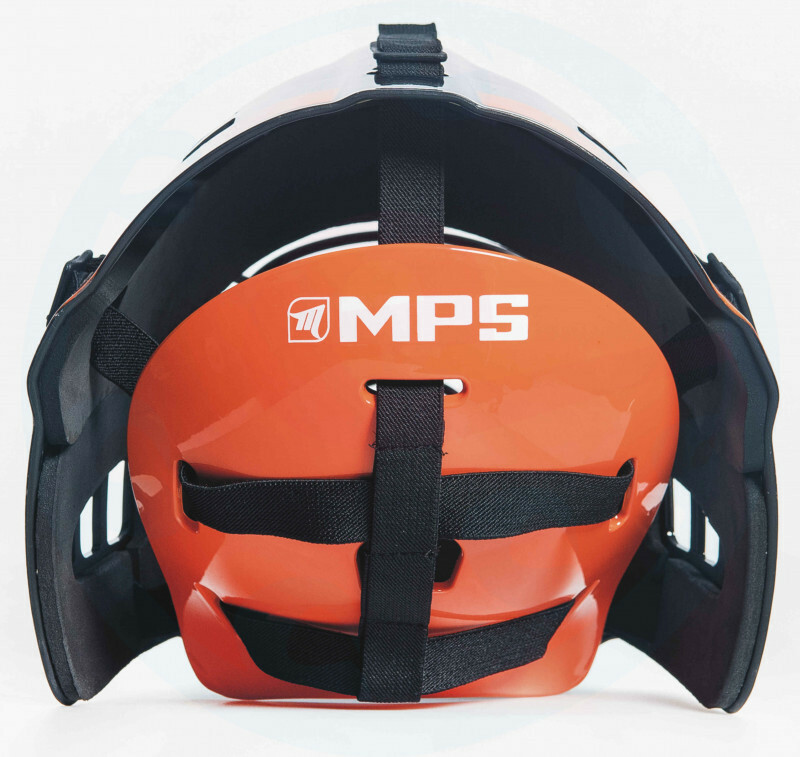 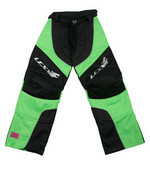 Thanks to adjustable straps, the helmet is suitable for all age categories.